Jamil is Vice President of Prime International, Life Cycle Engagement Globalization, and Marketing Asia Pacific at Amazon. 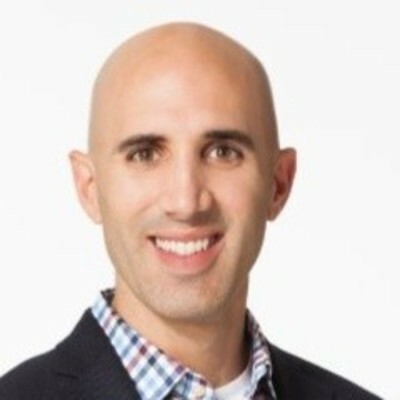 Prior to joining Amazon, Jamil spent 6 years at Target where he was Senior Vice President of Enterprise Strategy & Innovation, Wellness, and Consumer Internet of Things. His career has also take him to The Walt Disney Company, General Mills, and Microsoft and he has served as an Advisor to PayPal and Kvantum, Inc.
Jamil holds an A.B. in Economics, Computer Science, and History of Science from Harvard University and an M.B.A. with High Distinction in General Management from Harvard Business School where he was in the top 5% of his 900-person class and a Baker Scholar.